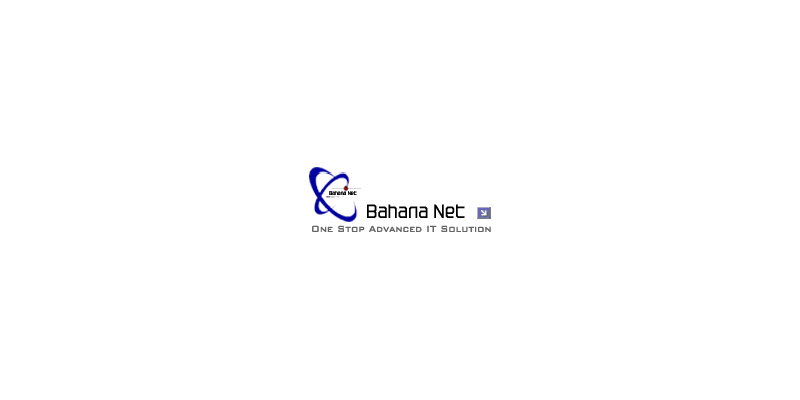 Bahana Nusa Era Teknologi, PT (2003 – 2008) | Bahana Nusa Era Teknologi, PT (2003 – 2008) – Dadan Adrian Y. At first I applied for a job as a web developer but soon I was interested in applying my knowledge on Linux. Finally I tried installing Slackware Linux for web servers, email servers, DNS servers and others. Since then, my job besides the web developer has also become a system administrator.